Step 1 Flatten out a coffee filter in the center of your tray. Step 2 Draw on the coffee filter using washable markers. Step 3 Spray a mist of water onto the coffee filter. Watch as the color begins to move around the filter. Step 4 Remove and let dry on a flat surface. 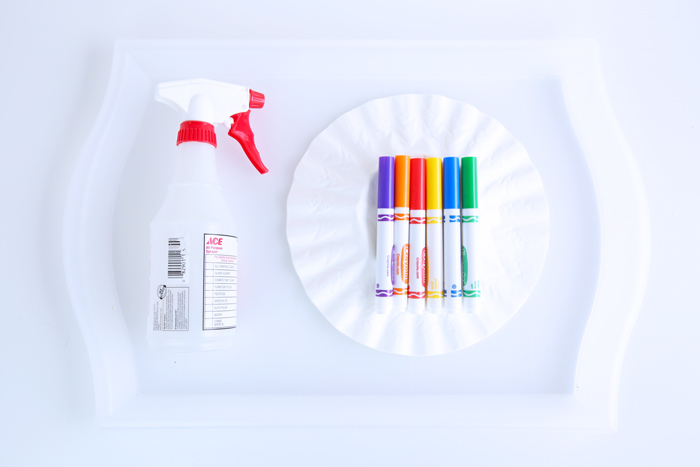 Clean your tray with a paper towel and start again! 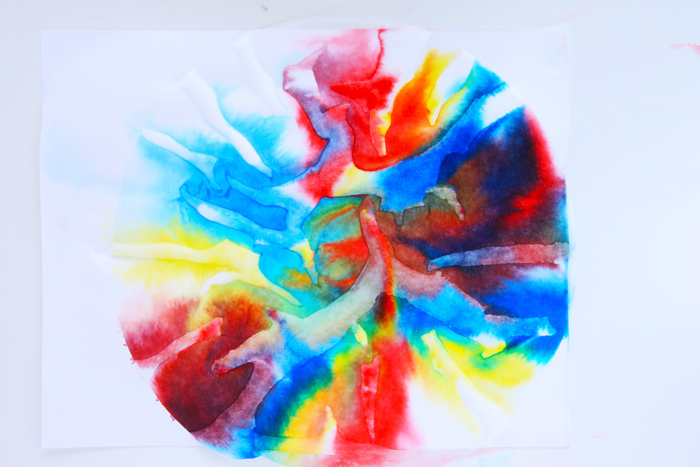 Turn this into a color-mixing project by limiting yourself to a palette of red, yellow, and blue. 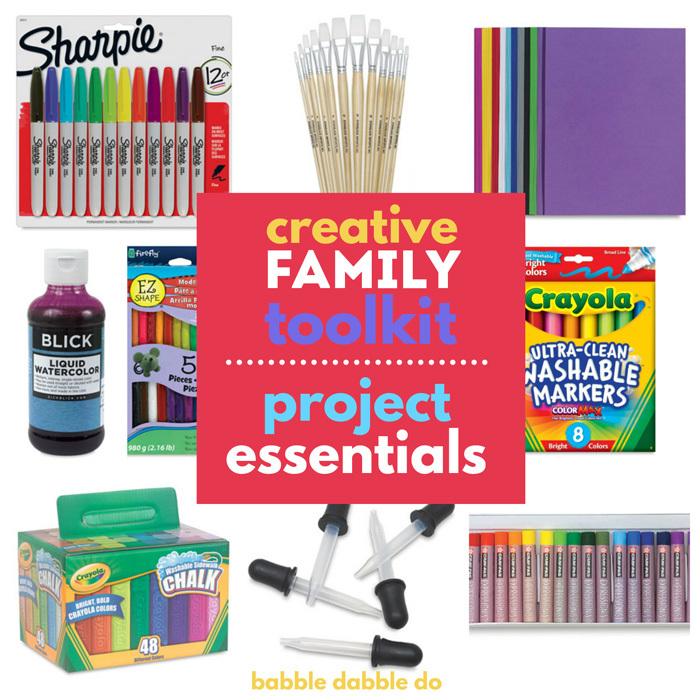 You can also try using cyan, magenta, and yellow markers. 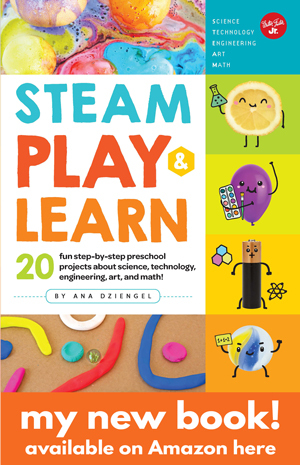 Challenge older children to think about the patterns they draw with the colors and imagine how those colors will interact once they inks are dissolved. 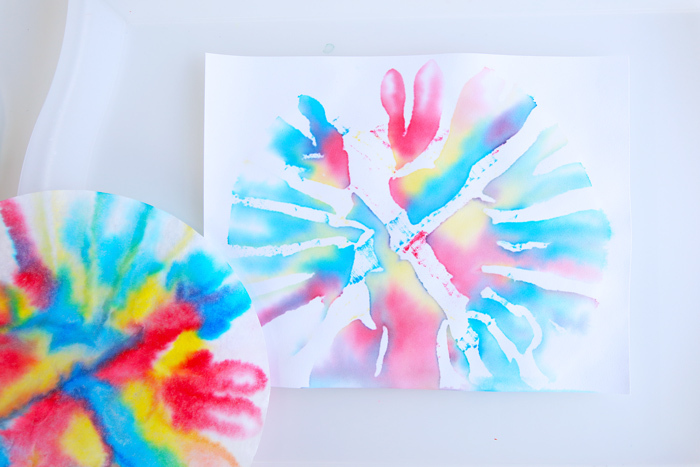 Make a print by placing a piece of cardstock underneath your filter before you spray it with water. You can either let the filter and paper dry in place or remove the filter from the paper when wet. 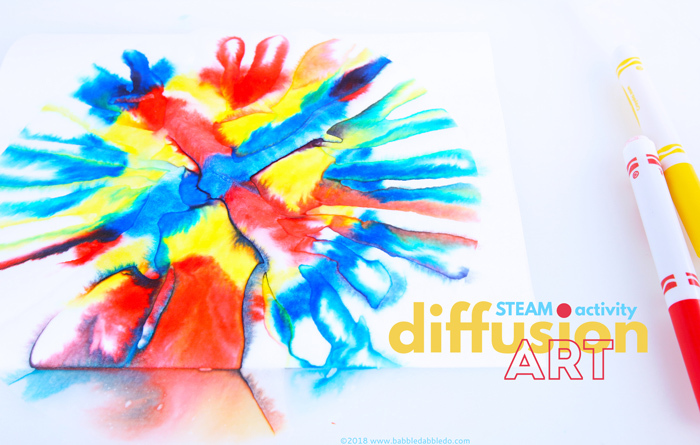 Diffusion This project demonstrates the concept of diffusion which is the movement of particles from an area of high concentration to an area of low concentration. Diffusion can happen with liquids, gases (think kitchen smells) and light. 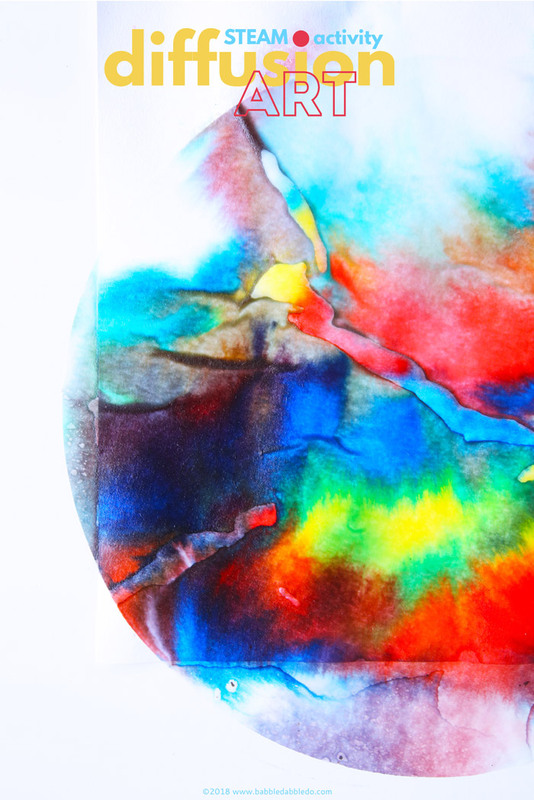 When we spray the water-based ink with water, the color diffuses across the filter. This happens because the water dissolves the ink, allowing it to flow outward. Solubility This project also is a hands-on way to explore solubility which is the ability of a substance to be dissolved. Ink is soluble depending on the liquid used to dissolve it, known as the solvent. 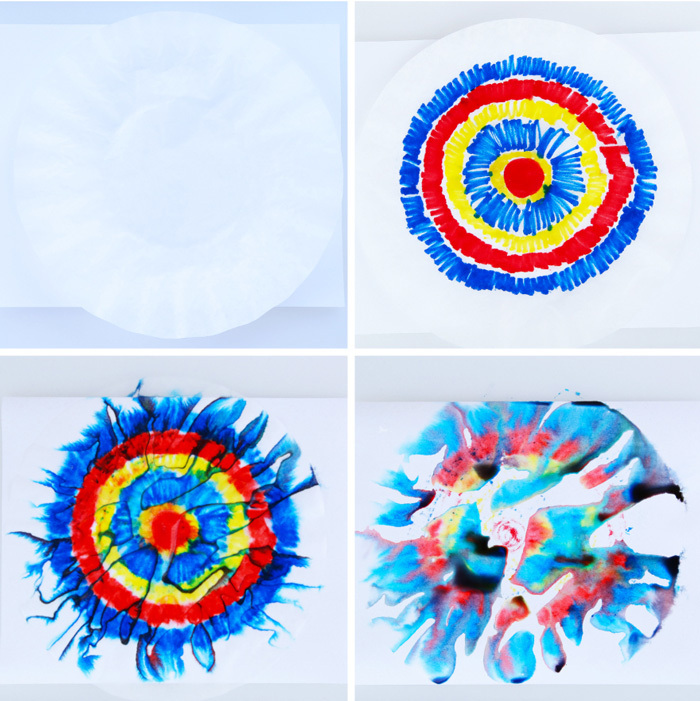 Washable markers use an ink that is water based and the water acts as solvent when sprayed on it. Other types of permanent markers like Sharpies use inks that are soluble by alcohol. 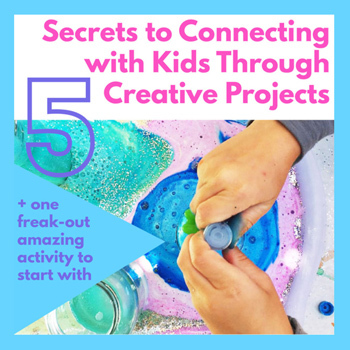 Limiting your marker color palette to red, yellow, and blue turns this into a color-mixing project. The colors of the rainbow will appear as the markers dissolve and the primary colors mix to form secondary colors. If you use a wider palette of colors you’ll also discover that when many colors mix together they form a dark brown/black color. Easy breezy right? 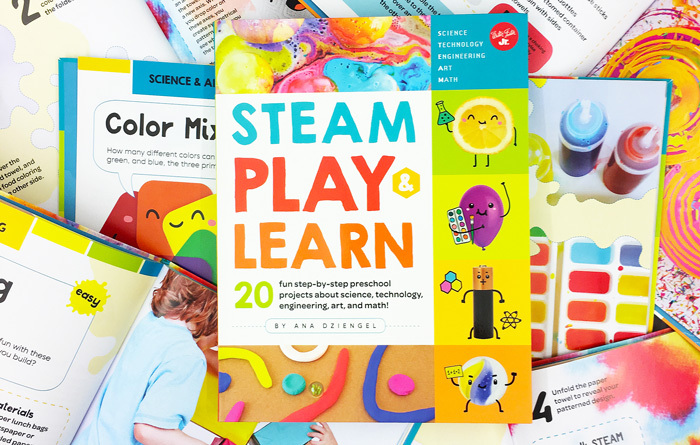 This art and science project is perfect for kids ages 3 and up. If they can spray water and hold a pen they can do this!